POSEY CO., IN (WFIE) - Construction has started on the new Dollar General store in New Harmony. Chellsie Brown is working on the story today. 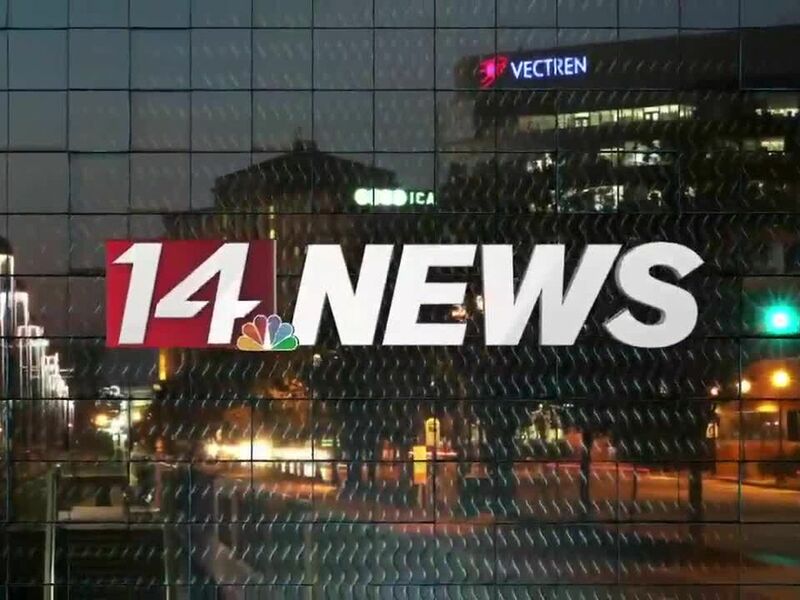 Chellsie joined the 14 News team in January 2018. She anchors 14 News on the weekends and you can find her reporting stories that are making a difference in the Tri-State throughout the week.